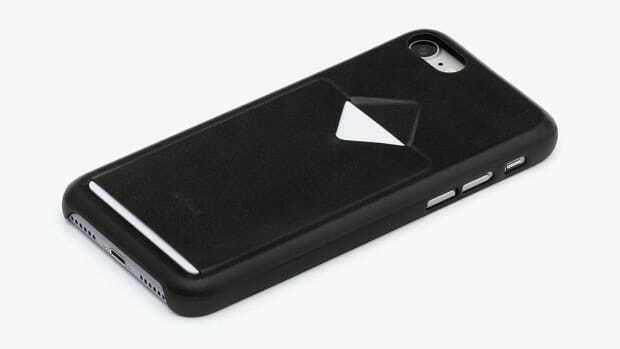 Who says the iPhone has to have all the good cases? 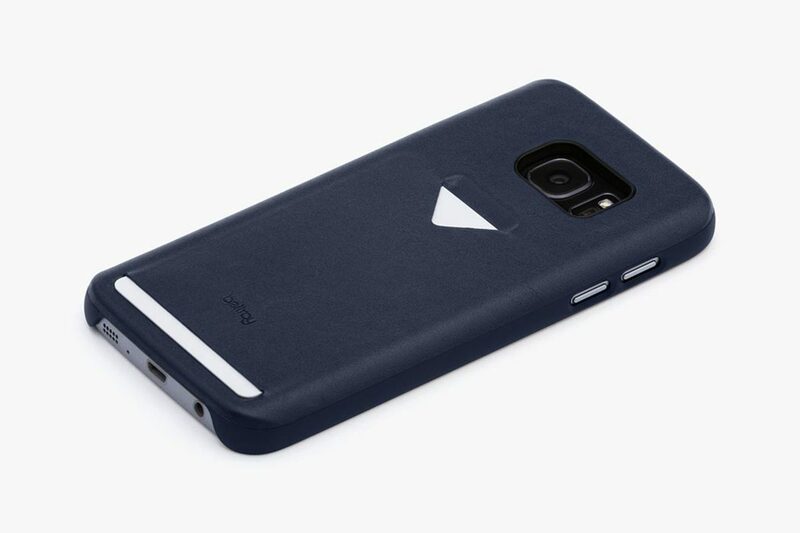 Yes, we definitely agree that there is a lack of great cases for Android, but every now and then a company will cave to demand and fashion their designs for some of the other popular models out there. Bellroy couldn&apos;t ignore the popularity of the Galaxy S7 and is bringing its popular 1 Card Phone case to the Samsung staple. 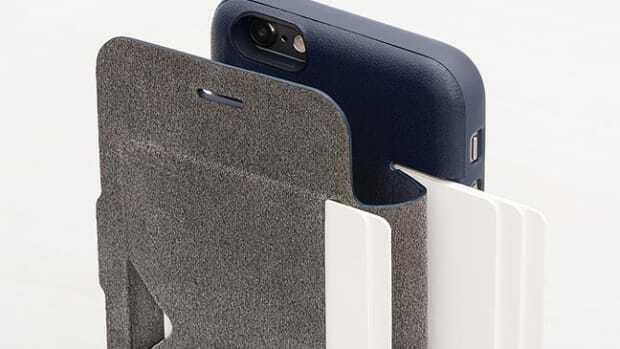 Just like its iPhone counterpart, the thin case has room for one of your most utilized cards and has an extra sim card pocket inside the case for travel. 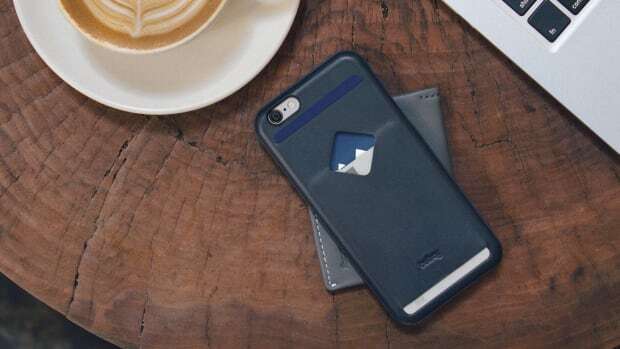 A phone wallet for the minimalist.